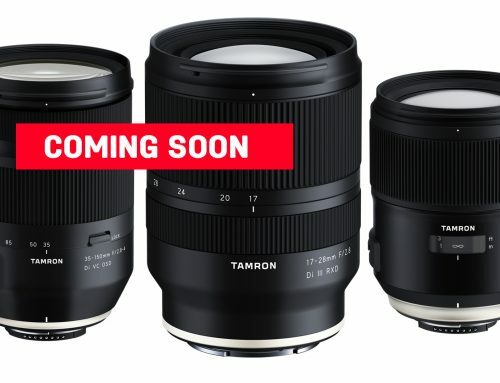 The global optics brand, Samyang Optics (www.samyanglensglobal.com) announces a new professional video-cine lens, the XEEN 16mm T2.6. 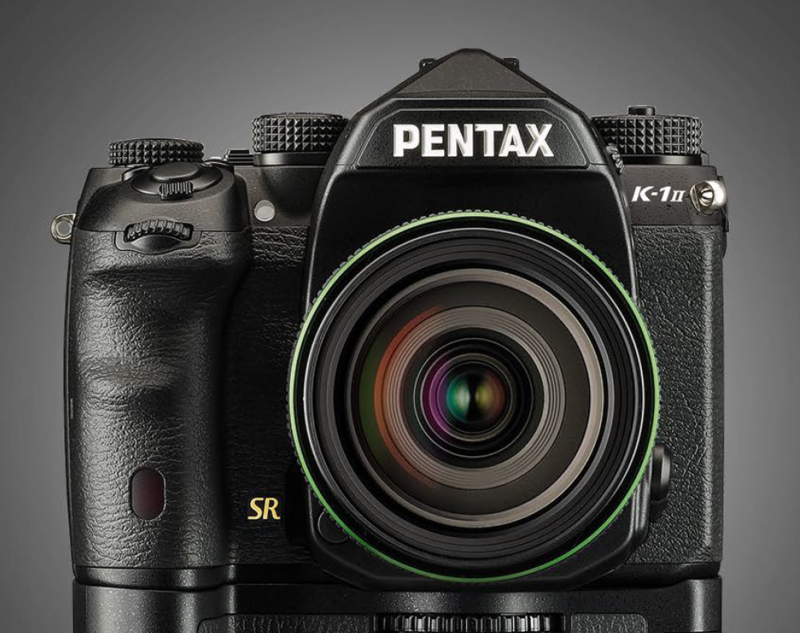 Along with the existing six lenses of 14mm, 24mm, 35mm, 50mm, 85mm and the recently released 135mm, the new XEEN 16mm T2.6 offers outstanding image quality from resolving power for 4K+ production for filming video and cinema. 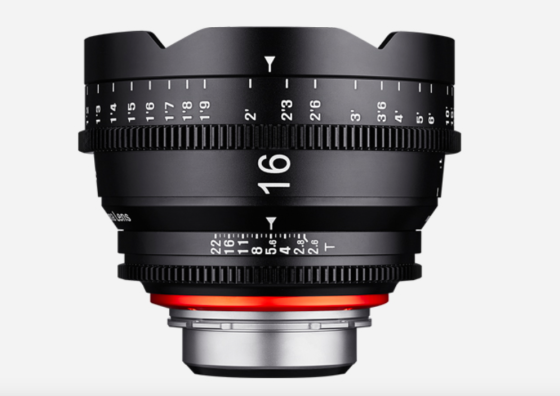 XEEN is a specialized brand in professional video-cine lenses launched by Samyang Optics in 2015. XEEN lenses aim to deliver the increasing demand for multichannel networks, 4K broadcasting and independent film productions. 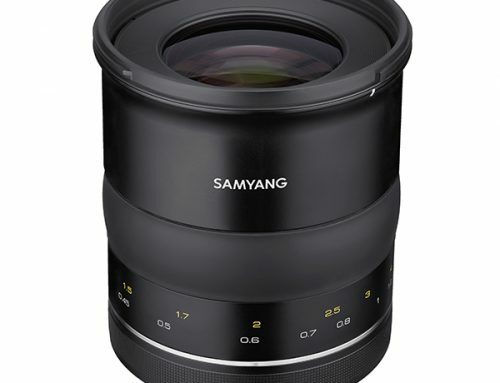 The XEEN lenses are designed with Samyang Optics’ know-how and have outstanding optical performance for 4K+ with the X-Coating Technology, ensuring maximum image quality to create a cinematic look. 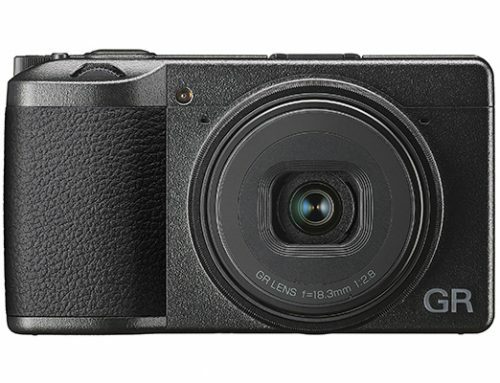 The 24mm x 36mm negative size allows XEEN to not only work with full frame cameras, but also with Super 35, APS-C and APS-H cameras. The lenses are available in five different mounts – PL, EF, F, E, and MFT and two different focus scales – metric and imperial units. The 16mm is a specific angle that is loved by most of the directors of photography around the globe for its usage for wide,yet emotional, scenes in film and videos. 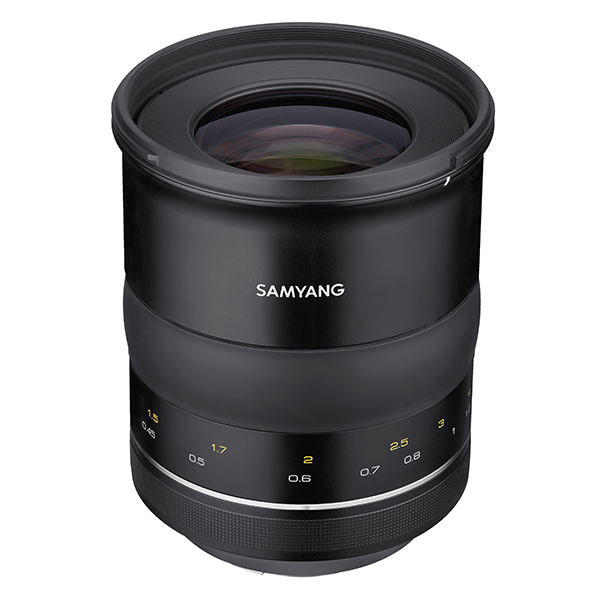 In response to the high demands, Samyang has released XEEN 16mm T2.6, inheriting the renowned image quality of Samyang’s wide angle series. 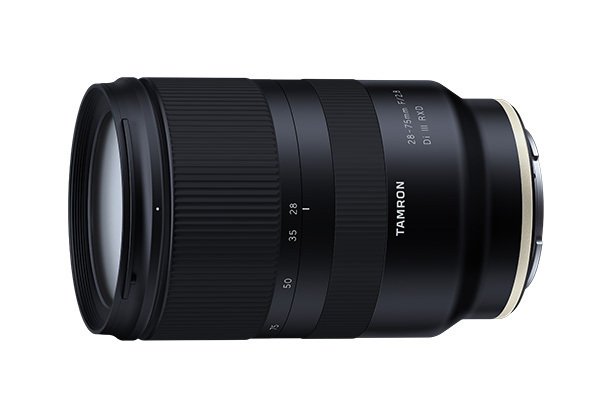 This launch expands the XEEN line up to seven lenses from 14mm to 135mm, and is on the rise. 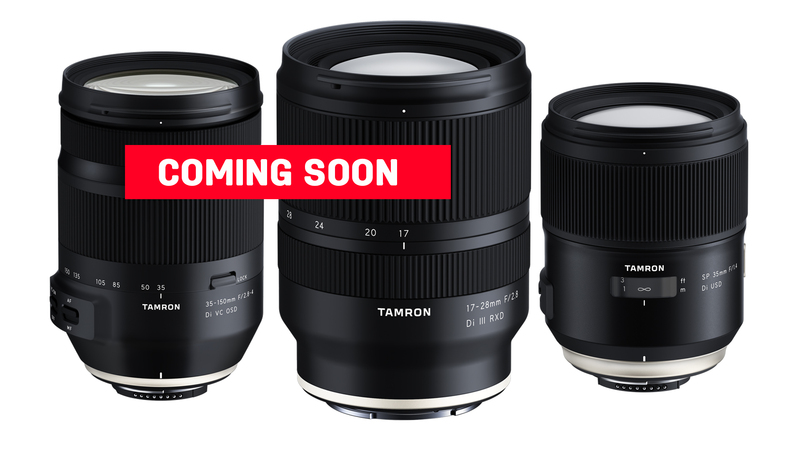 At Photokina 2016, Samyang will unveil a broad range of new camera lenses. Samyang is showcasing new advancements including the latest premium manual focus lens, autofocus lens, and manual focus photo and cine lens. 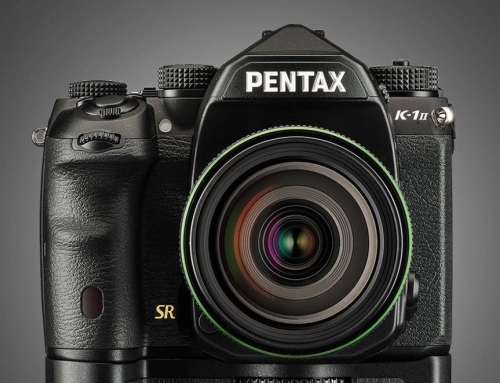 Along with 16mm, XEEN 135mm T2.6 will also be demonstrated at the booth. This telephoto angle captures the sincere emotions of characters in films and videos. 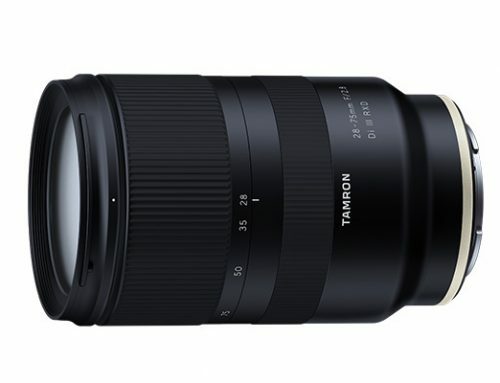 The exhibition will be a cornerstone for Samyang Optics to become a ‘Total Imaging Solution’ optics brand. 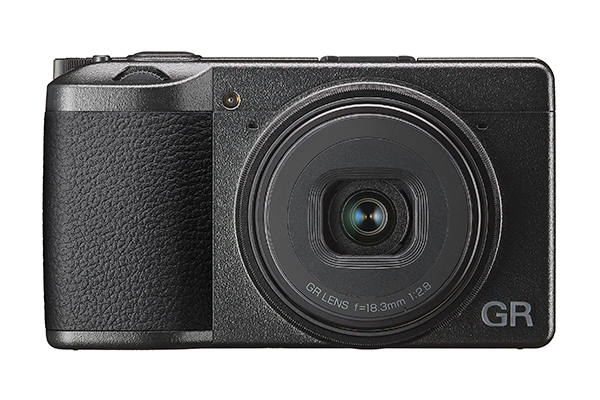 Created to deliver infinite possibilities, XEEN 16mm T2.6 will be globally available in 2016.